Africa is typically associated with the world’s wildest places, yet this continent is also home to some spectacular hotels that can easily be described as among the most elegant and luxurious in the world. However, Africa offers a diverse range of vacation experiences with matching standards of accommodation. Ready to be inspired? Browse our favourite safari accommodations below or experience our Big Five safari in the Kruger National Park. Diamonds Mequfi Beach Resort is situated on the Southern Peninsular of Pemba, close to the Quirimbas National Park. The resort is a five-star luxury resort built on the sandy dunes of the stunning Mecufi Bay. However, the resort is about an hour from Pemba Airport. 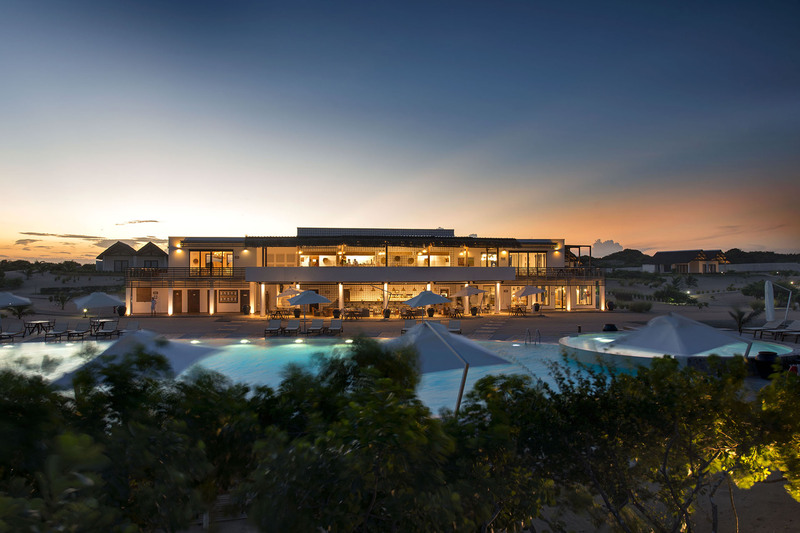 When you arrive at the Pemba International Airport in Mozambique, you will be met by a Resort Representative and transfer you to the resort. The resort offers guest modern facilities and superior services like a fresh water swimming pool, business centre, laundry service, Muva Spa and a babysitting service. Guests can enjoy activities such as snorkelling, deep sea diving, sport, fishing, kitesurfing and whale watching. 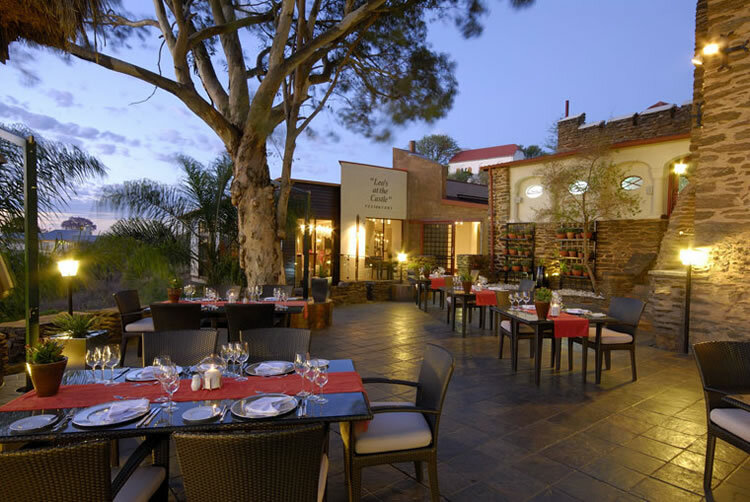 Hotel Heinitzburg is situated in the heart of Namibia’s capital “Windhoek” and was originally built in 1914 as well as it offers spectacular views over the city and Khomas Hochland Mountains. Explore Windhoek and the surrounding areas on a variety of a day trip and excursions. Alternatively, relax beside the swimming pool and admire the breathtaking views of the city skyline and Khomas Hochland Mountains. 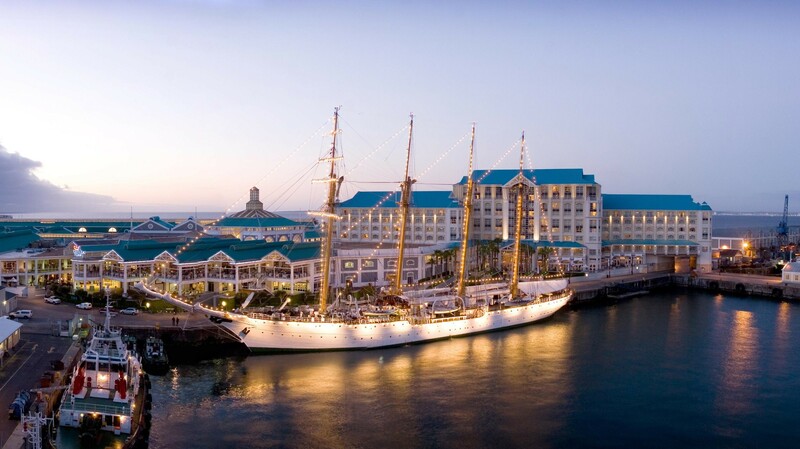 The Table Bay Hotel is located in the centre of the V&A Waterfront in Cape Town. It is in a perfect harmony with the backdrop of the Table Mountain - the historic working harbour and the yacht bay. As the hotel is part of the Waterfront, guests also have access to its facilities. There are a wide variety of shops and restaurants available in the malls, ample historic and interesting museums are within walking distance, and guests can enjoy various popular boat trips. 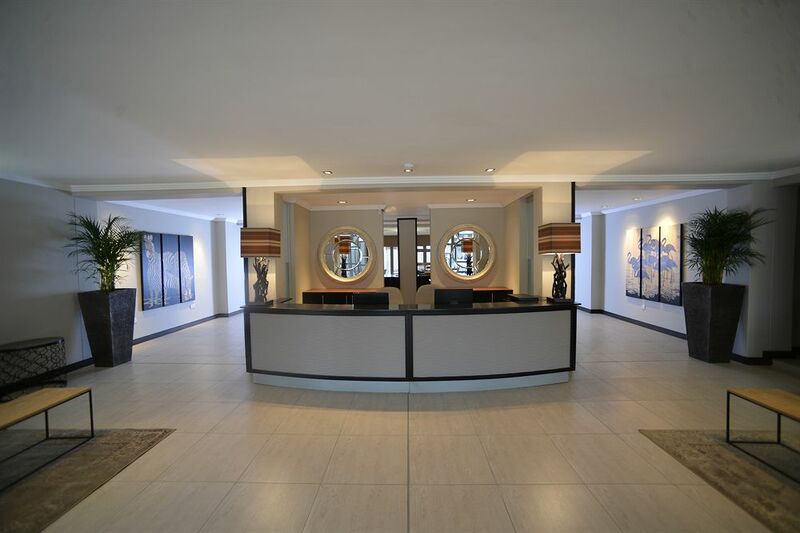 The Table Bay Hotel has a total of 329 rooms - which include single, double, luxury rooms and suites. The exclusively designed rooms are welcoming and inviting - representing the epitome of luxury and supreme comfort. Expectations are exceeded at the magnificent five-star Table Bay Hotel. From the stylishly appointed writing desks, to the large expensive windows - taking in either a scene of the busy working harbour or the vast Atlantic Ocean. Guests could also choose to stay at the hotel and take a refreshing swim in the sparkling swimming pool. Business travellers can also make use of the conference facilities available. The friendly staff will ensure that guests have a pleasantly enjoyable stay. Regent Select Hotel offers a modern and urban escape away from the bustle of the city. It is ideal for corporate and leisure guests visiting the capital city of the Gaborone in Botswana. This spacious hotel has 30 comfortable furnished rooms with queen-sized beds and en-suite bathrooms. Guests can start their day off with a delicious breakfast before exploring what this city has to offer. Gaborone Dam is not too far away from the hotel and is a must-visit attraction for guests. However, guests could also choose to stay at the hotel and take a refreshing swim in the sparkling swimming pool. Business travellers can also make use of the conference facilities available. The friendly staff will ensure that guests have a pleasantly enjoyable stay. 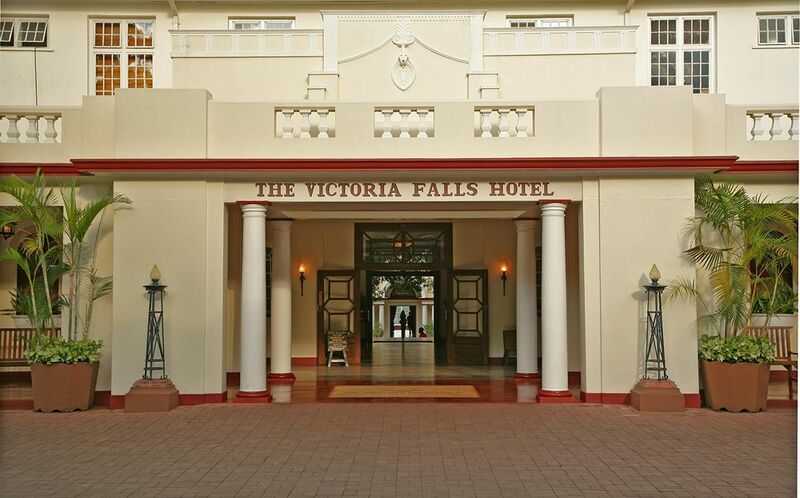 The Victoria Falls Hotel was the very first hotel to be built in the Victoria Falls in 1904. The hotel perfectly depicts the era of grand travel. However, the corridors of the hotel reflect the historical link to the era in which it was created with drawings, painting and photographs of the major political figures of the day adorning the walls. Victoria falls Hotel lies within a vast manicured garden which as an unobscured view of the Victoria Falls bridge and the spray of the falls. A private path leads guest from the gardens to the entrance of the Victoria Falls rainforest in an easy 10 minutes stroll. The hotel offers a myriad of activities suitable for young and old - adventurous or lethargic to enjoy. However, it is perfectly positioned within the town to enjoy all Victoria Falls has to the fullest. Expect a unique hotel with friendly, good service in a world class setting.